Hello fans of The Cat’s Pajamas! Today all the juicy new goodies including 3 new stamp sets, and 6 dies are available in store, and we’re celebrating with a TCP Blog Hop! 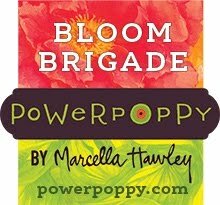 Hopefully you’ve started at the beginning and have come from the lovely Kerry’s blog, and now you’ve arrived here! If you get lost along the way you can pop by the TCP Blog. 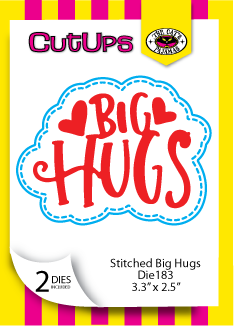 I am showcasing the Stitched Big Hugs Cut Ups Die and the Big Words Basics stamp set. What’s fun about this release is there are 3 other die/stamp combination for this stamp set that can all be used the same way. They are paired perfectly together where you can use the stamped words in combination with the dies, or just the dies alone or just the stamp set alone. 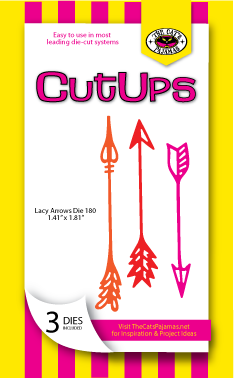 These are a specially manufactured deep cut dies capeable of cutting through multiple layers and more complex materials like leather, wool, fabric, metal and cardboard. Pretty cool, right? My card design has a fun, funky colour palette of pinks, coral and green, so I’ve added some white in there to tie it all together and give it a nice base for all those bright colours. This lovey-themed card showcases the Big Hugs dies and some designer paper, using the stitched cloud-like background for the words in a different paper pattern, then layering it onto a Postage Stamp Cut Ups Die layer. 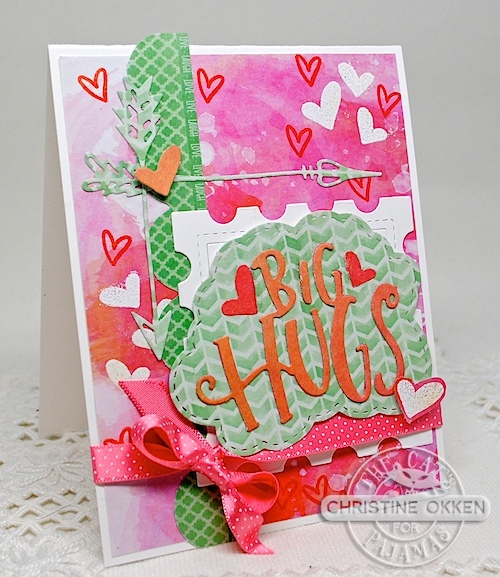 I used the solid and lined heart stamps that come with the set, stamped them in white craft or coral ink, and embossed onto the background paper layer. Finally, I added the fabulous Lacy Arrows Cut Ups Die (free with purchase this month) and some pretty polka-dot satin ribbon. 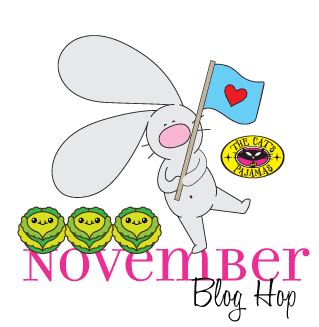 Now, please head on over to Michele’s blog to see all the lovely creations she has for the hop. Thanks so much for joining us and we hope you have fun shopping! So cute. I like the layers and the hearts. 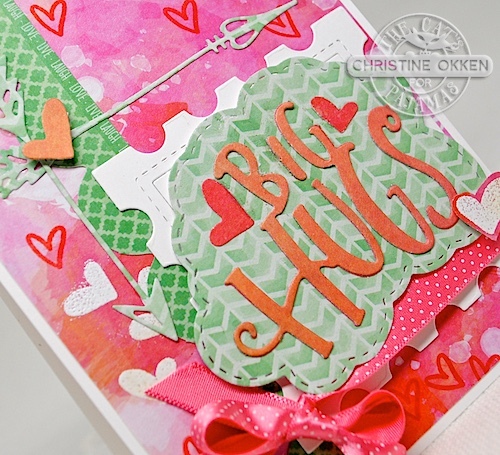 I can't get over how bright and fresh your Big Hugs card looks! I love that fresh color and cheerful vibe!